Many attractive colours, timeless design and perfect ergonomics. 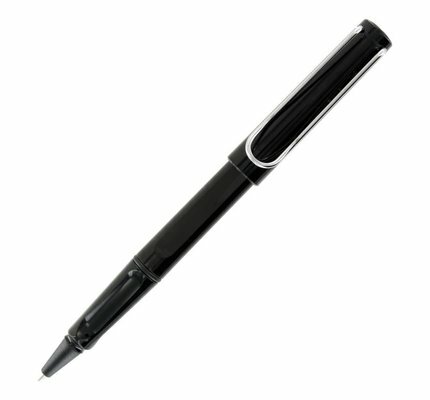 The distinctive recessed grip guarantees writing comfort. Made of ABS plastic with spring-loaded metal clip. Lamy safari has many attractive colours, a timeless design and perfect ergonomics. 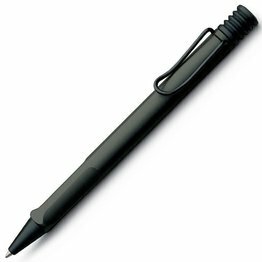 With a distinctive recessed grip it guarantees writing comfort. Made of ABS plastic with spring-loaded metal clip.